The Cause of Insomnia | What Causes Me to Have Insomnia? If I’m Tired, Why Can’t I Fall Asleep? What Causes People to Get Insomnia? During the day, there is so much going on that keeps you occupied. There are appointments, work projects, relationships, errands, home upkeep and more. When you finally hit the bed, your mind is still running as if on a treadmill and the thoughts that go through your head are on a never-ending reel. 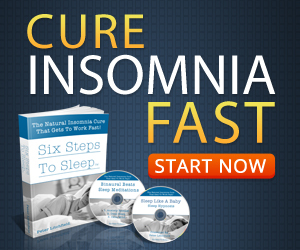 The cause of insomnia can be attributed to the day-to-day issues that we deal with. Or more specifically, it relates directly to the amount of stress those day-to-day issues bring with them. Stress is one of the major reasons why people miss out on refreshing sleep. Sometimes the stress is simple – like going over a to do list. Other times that stress is more serious such as worrying about a sick loved one. That stress ties in with fear and causes us to lie awake for hours and sometimes the entire night passes without any sleep at all. Worrying about money can cause us to lie awake too. Job loss, marital or relationship problems, and the death of someone we’re close to can cause us to not be able to sleep. 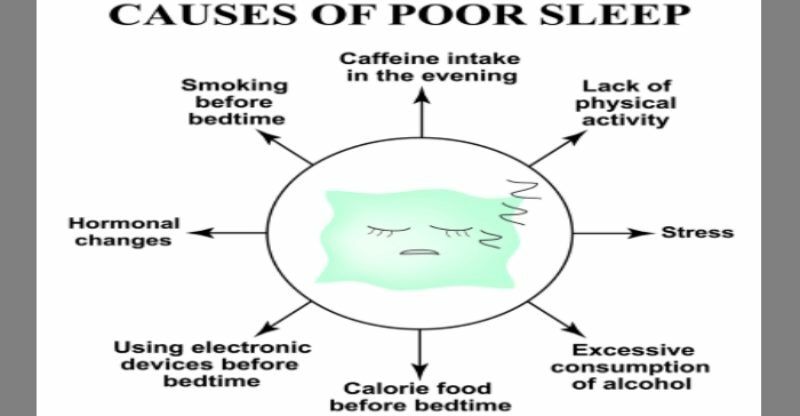 Health issues are another reason that we can lose the ability to sleep. Usually, this type of insomnia is secondary. This means that there’s a physical reason within the body that’s causing the lack of sleep and if it’s treated, then the insomnia usually goes away. Some of those health problems can be things like sleep apnea, diabetes, heart problems, mental disorders, Alzheimer’s disease and reflux (commonly called GERD). That’s why it’s important to seek treatment of any insomnia that doesn’t resolve itself. 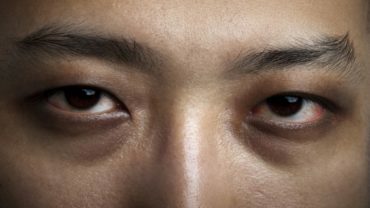 The sleeplessness could be a warning sign from your body that something’s not right inside. Medication can also bring on insomnia. If you read your patient inserts carefully, you’ll see that insomnia can be a side effect of taking the drug. If it becomes an issue, have your doctor switch your medication to one that doesn’t cause sleeplessness. Your body has an internal clock that can get thrown off balance by disruptions in your schedule. That’s why jet lag can cause sleep problems. If you have to travel during a time when you’d normally be asleep, your body might have trouble getting back into its normal routine. Any time your surroundings are altered, it can silently stress your body’s alarm clock. The cause of insomnia isn’t always limited to just one reason. You can have a combination of health issues or stresses that bring on the sleeplessness. One of the biggest mistake that those dealing with insomnia make is clock watching. When you can’t sleep, don’t constantly check to see what time it is. All that does is to create a countdown in your mind – “I have to get up in four hours, I have to get up in three hours,” and so on – and then the stress starts growing as you feel more and more pressure to get some sleep.